EghtesadOnline: In line with efforts to attract much-needed foreign funds to expand power output capacity, the Energy Ministry has signed preliminary deals worth $6 billion to build new thermal power plants since early 2016, when sanctions against Tehran were lifted, managing director of Thermal Power Plants Holding Company (TPPHC) said. "Protracted talks are underway to finalize the deals and start the operations in 2018," Mohsen Tarztalab also said without elaboration, IRNA reported on Saturday. Pointing to the downtrend in attracting investment to build power plants prior to the implementation of Iran's nuclear deal last year, Tarztalab said, "To boost production from thermal power stations, the ministry is required to attract $3 billion in investment. That is why winning international power majors' trust to launch electricity ventures in Iran is and will be on TPPHC's agenda." Referring to agreements with Turkish investors to develop 5,000 megawatts of new power capacity, he noted that Turkish energy company Unit International signed a preliminary agreement with the Energy Ministry, worth $4.2 billion, to build seven power plants in Iran, according to Financial Tribune. The agreement, initially set for seven power stations with a total output capacity of 6,000 MW, was downscaled in February to two plants with 2,000 MW in capacity. The Turkish firm will construct a 1,200-MW plant in Saveh, 100 kilometers southwest of Tehran and an 800-MW plant in Zahedan. Unit International will be authorized to develop the other 4,000 MW should it show good performance in Saveh and Zahedan projects. "Negotiations are also underway with three companies from South Korea, Japan and France to finalize agreements to develop 3,500 MW in new capacity in new electricity production capacity," Tarztalab added. 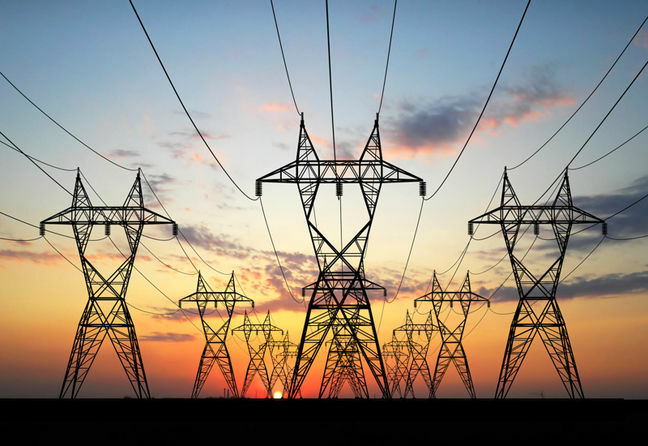 According to the official, power stations are operating at full capacity to provide subscribers with stable electric supply, especially during peak demand hours. Asked about ongoing plans, he said that by 2018, close to 3,000 MW will be added to the country's power plant capacity, boosting it to 80,000 MW. The new supply capacity is expected to help the ministry avoid periodic outages during the hot summer, when demand peaks for cooling homes and businesses. "Some 54 power units have gone on stream in the last four years," Tarztalab said, adding that 8,000 MW were added to Iran's energy mix, pushing the total installed capacity to 77,000 MW. Plans have been devised to raise the output to more than 84,000 MW by 2019. According to Houshang Falahatian, the deputy energy minister for electricity and energy, an international tender will be held in the future to boost the efficiency of several power plants with a total capacity of 18,000 megawatts from 33% to 48%. "Average efficiency of Iranian power plants is said to be around 37%," he said. Reportedly, the new power stations are slated to run on highly-efficient F-Class and H-Class turbines that would have an efficiency of 58% or higher. Oil and gas-rich Iran largely depends on its fossil fuels for power production. More than 80% of the country's electricity output come from thermal plants that burn natural gas or petroleum products for power generation. In addition, 12,000 MW come from hydroelectric plants and 1,000 MW from the sole nuclear power plant in Bushehr, south of Iran.